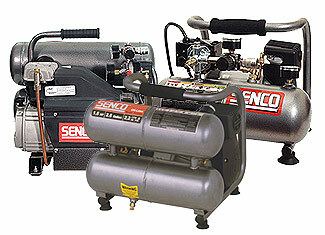 Fix your pneumatic Senco tools with high quality original Senco replacement parts that include compressor parts, nailer parts, screwdriver parts and stapler parts. 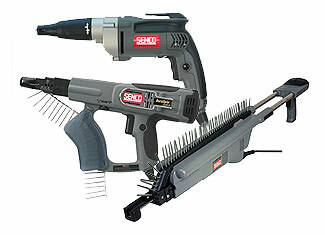 Why buy new when you can get it repaired for much less?. 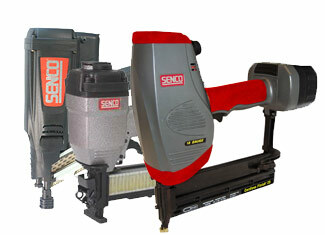 Senco manufactures dozens of high quality tools but even with a high quality tool comes maintenance, repairs, faults and replacements. 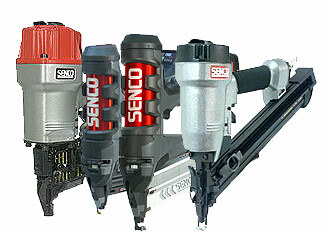 Repairtoolparts assists you to get the genuine Senco tool part for your damaged tool by offering hundreds of Senco parts at aggressive prices. 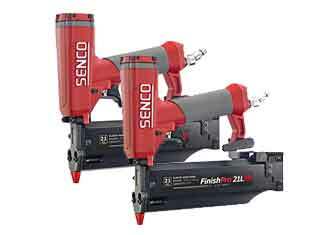 Repairtoolparts has got a sterling database that just needs you to punch in the model number or tool part number and there you go with your easy-to-place order. If you are not comfortable browsing our website, you can also call us at our toll free number 888 982 6540 for further information and order placement. If you have any technical concerns and questions, you can contact our technical department via “Ask an Expert” form. Repairtoolparts takes pride in providing a completely balanced shopping experience to its customers with lowest online prices for quality products and best in class customer care and technical support.